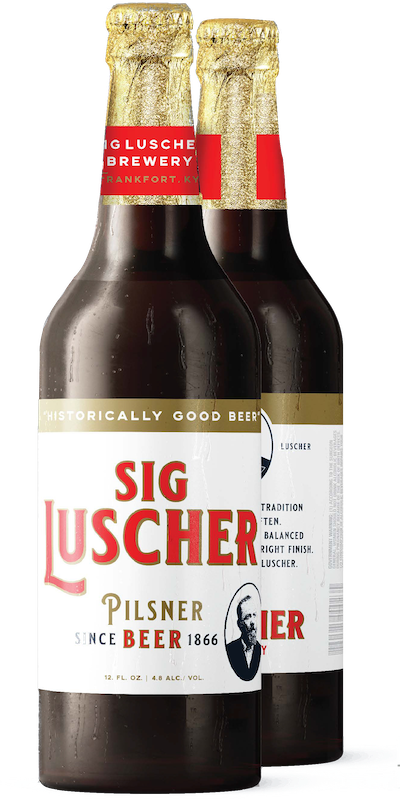 As a young man in Switzerland, Sigmund Luscher learned to make pilsners in the Bohemian style first crafted in the city of Plzen in 1842. His beer philosophy, if you will, was one of simplicity — a heritage we’ve tried to honor by crafting a flagship beer that doesn’t require a PhD in hops and barley to enjoy. You may call it a crisp, refreshing pilsner made to be enjoyed in good company. We simply call it a “Sig.” Sig will be available in bars, restaurants, and retail stores throughout central and eastern Kentucky in early 2019. If it’s not available yet in your area, just let us know and we’ll do our best to get it to you. 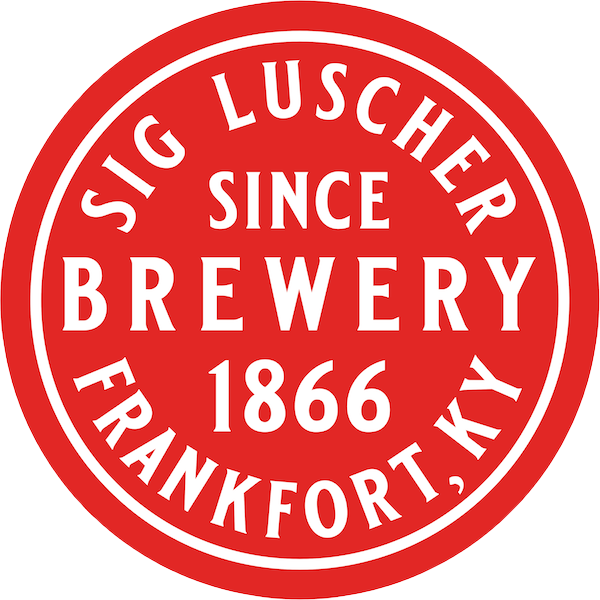 Based on the fact that Sig’s brewery operated successfully for 25 years until his death, one can safely conclude that his beer must have been delicious! He crafted both ales and lagers, with the latter being his specialty. In keeping with this legacy, our brewmeister, Dylan Greenwood, will be brewing specialty lagers year-round that will be available exclusively in our taproom. The first of these is a wheated lager that we call Sig ‘66 to commemorate the year we were founded and as a nod to the 6.6% ABV. To be the first to try upcoming seasonals and specialty beers, make sure to sign up for our newsletter and follow us on Twitter, Facebook, and Instagram.